We have tons of lovely activities to do this Christmas! And to get you into the wonderful holiday spirit, enjoy this video from our friends at Vancouver’s Best Places. The city of Vancouver boasts beautiful autumns, and is well-known by tourists as an ideal shoulder season destination due to its mild temperature and tranquil atmosphere. 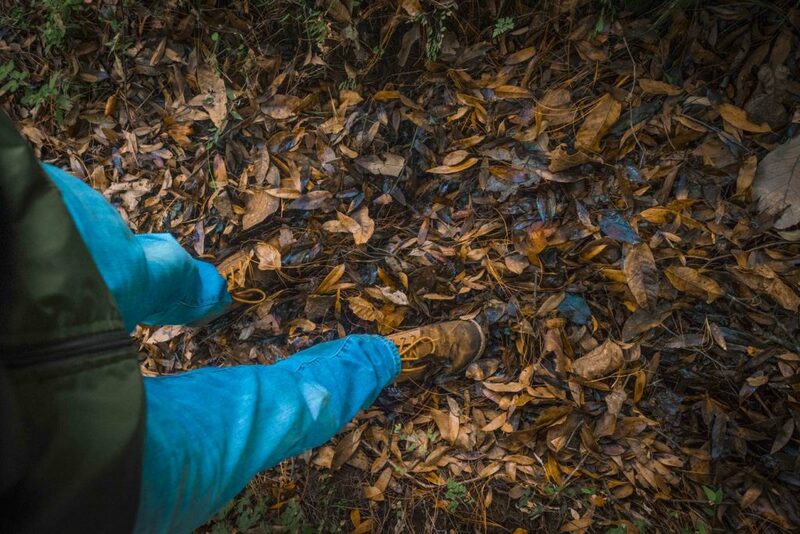 As an environmental gem surrounded by lush forests, towering mountains and the Pacific Ocean, there is no shortage of outdoor activities to participate in this fall. 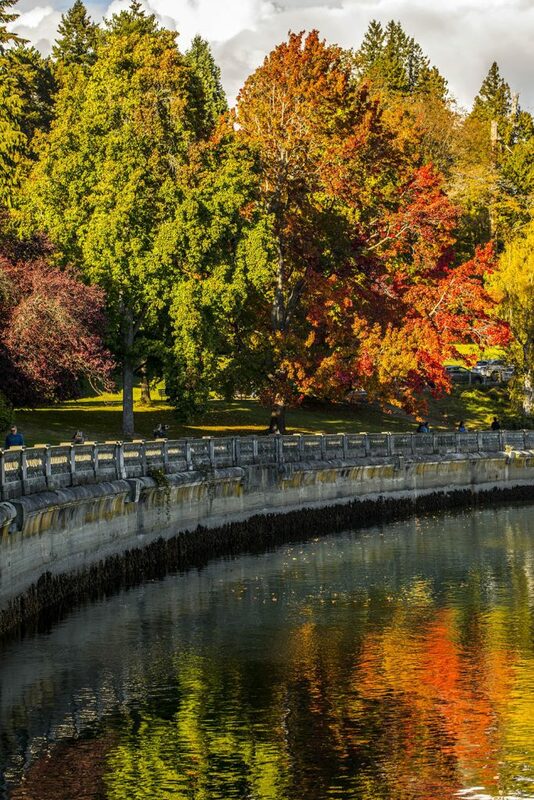 One of the best ways to take in the changing fall foliage is to walk Vancouver’s tree-lined seawall. Head out on an afternoon stroll through Stanley Park and admire the bright auburn hues that adorn the local tree species of the region. 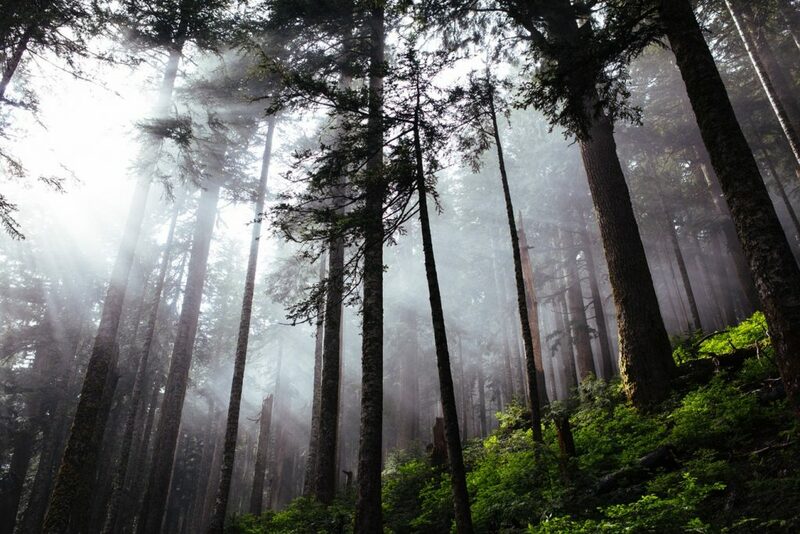 Work up a sweat while basking in all of fall’s glory sprinting through Vancouver’s ethereal rainforests. Visit Lighthouse Park for winding trails that feature mossy old-growth forests, or run alongside towering Cedars and Douglas Firs in Pacific Spirit Regional Park. If you’re an adrenaline-seeker, downhill mountain biking makes the perfect autumn past-time. Just a short drive or bus ride over the Lion’s Gate Bridge, Vancouver’s North Shore area is home to vast mountainous terrain with world-class trails. Challenge yourself with “Mother Nature’s Stairmaster”, also known as the legendary Grouse Grind. Although the hike takes a whopping 2,830 steps to complete, the striking fall colours along the way and sweeping views of downtown are reward enough. 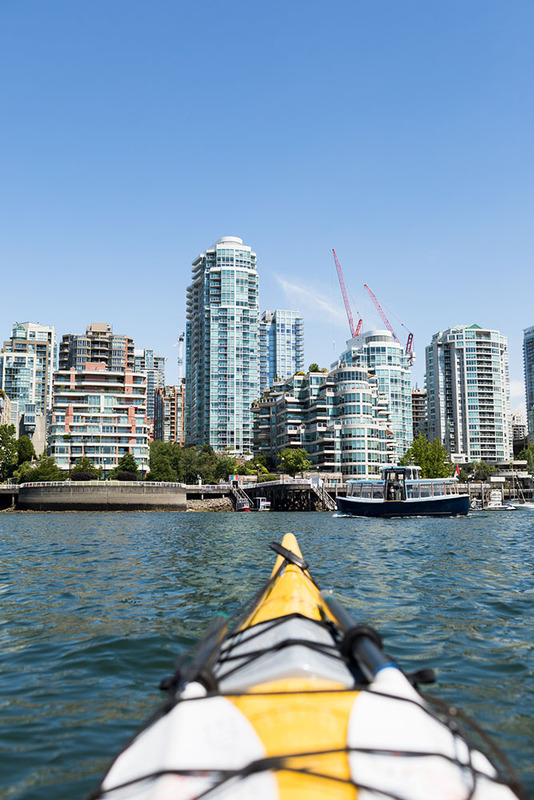 Vancouver’s pleasant climate makes watersports accessible year-round. Sport some cozy attire and rent a kayak or stand-up paddle board at the city’s famous English Bay Beach, where you can leisurely cruise along the stunning shoreline. Want to take advantage on some of these local destinations? Our VanPass voucher allows you to choose from up to 20 Top Vancouver Attractions (worth up to $75 in value)! Click here Click here to learn more and see below for some of our favourite recommendations. Surrounded by lush green mountains and the brilliant blue waters of the Pacific, visitors will be astonished upon docking at Vancouver’s award-winning Canada Place Cruise Ship Terminal, celebrated as one of the most picturesque in the world. Centrally located in the city’s downtown core and within walking distance or a short drive away to a variety of major attractions, cruisers can easily fit in an array of exciting sightseeing adventures no matter how brief or lengthy their stay in Vancouver. FlyOver Canada. Canada Place’s premier attraction, FlyOver Canada, is situated just a few steps off of the ship and serves as a great start to a day of exploring. 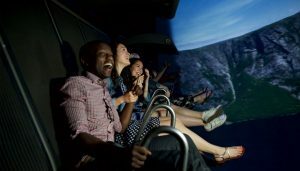 Offering the nation’s only 4D flight simulation, prepare to be wowed by a virtual journey across the country that comes complete with breathtaking sights, smells and sounds. Vancouver Aquarium. A hop, jump and skip away from Canada Place, the stunning Stanley Park and its renowned Aquarium are must-see attractions during a visit to Vancouver. 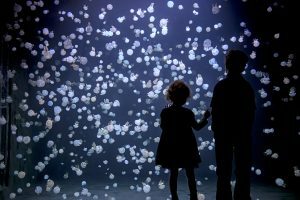 Providing a fun and educational experience suitable for the whole family, the Vancouver Aquarium contains incredible aquatic life, interactive and educational displays, and Ocean Wise conversation experts who work tirelessly to protect oceans worldwide. 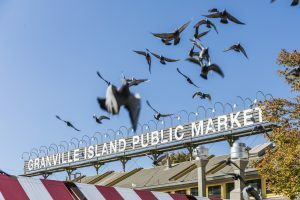 Granville Island. Next, make your way to Hornby Street in False Creek and hop aboard the AquaBus to travel by boat to Granville Island. Enjoy getting lost for hours in the world-famous Public Market, and explore the hundreds of local vendors distributing delicious food, colourful produce, handcrafted products and artisanal gifts. After, take a walk along the stunning seawall, and breathe in the fresh ocean air. Capilano Suspension Bridge Park. 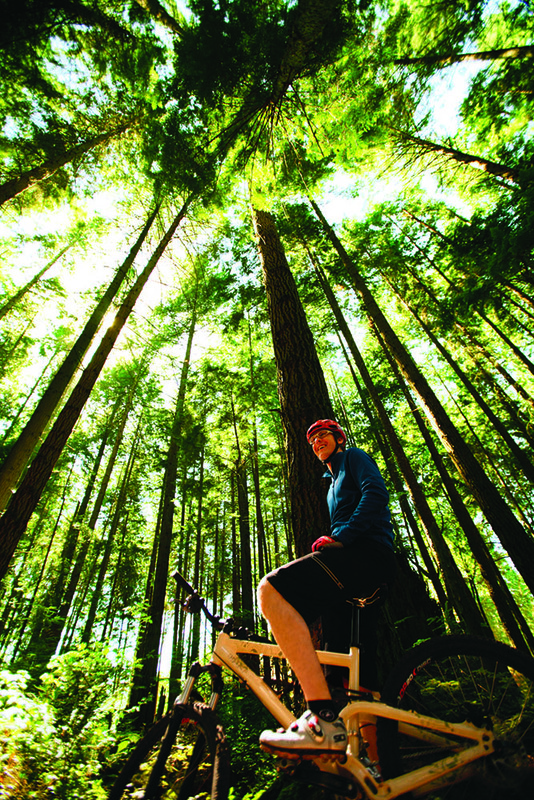 Hail a cab or hop on a free shuttle to North Vancouver for some true outdoor adventure. 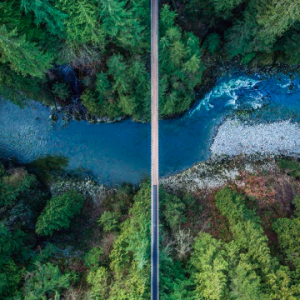 A short 20-minute drive from downtown, the Capilano Suspension Bridge stretches 450 feet across and 230 feet above Capilano River, promising both a thrilling and scenic excursion. In addition to the bridge, visitors can also enjoy Treetops Adventure (a series of suspension bridges throughout the rainforest) and Cliffwalk (a cantilevered walkway jutting out from a granite cliff face). Grouse Mountain. Explore North Vancouver deeper by taking a quick five-minute drive from Capilano Suspension Bridge up to Grouse Mountain, the Peak of Vancouver. 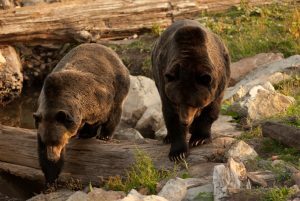 One of the city’s premier attractions, Grouse features sweeping views of downtown Vancouver and an array of memorable summer activities that range from hiking, mountain biking, grizzly bear-watching, dining and more. Book your pre- or-post cruise stay with us at www.stayvancouverhotels.com – we provide the best rates, special offers and packages on downtown Vancouver hotels. Click here to learn more.